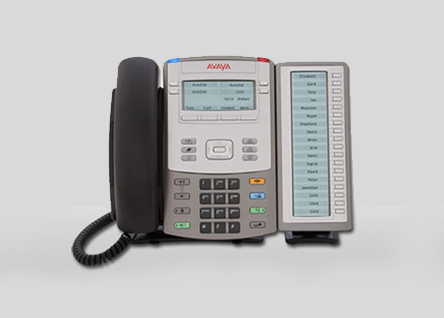 Avaya provides a complete portfolio of business phones and communications endpoints. We offer devices for use at desks, in conference rooms, and across campuses. We support in-office, mobile, remote, and video users. Contact Avaya or an Avaya Authorized Partner to start a conversation about the right phones for your business communications. San Security offers the PBX Solutions in Dubai with a variety of Phones like Conference Phones, Desktop Phones and Wireless Phones. We provide complex PBX solutions in UAE for multiple site connectivity to a centralized office location. PBX Solution is available as Hosted or Virtual Solutions and can be used on our own Hardware. Here we use open standards and interfaces and hence they are flexible and easy to implement. Also, as they are based on the standard hardware it is very easy to replace as per the requirements. Internal Telephony is routed through the LAN (Local Area Network). Even If the connection is made through LAN, IP-PBX can also connect via gateways to the PSTN. VOIP, Telephony via Internet are also possible in the IP-PBX. IP-PBX provides a lot of choices in selecting phones. All the SIP compatible phones will work properly with the IP-PBX, as IP-PBX system follows the SIP standards. Multiple Locations of the office can easily connect through the IP-PBX systems. Internal Calls through the IP-PBX are free in general. Even if the employee is working from home in a particular day, she/he can connect to the IP-PBX through the mobile phone or laptop. IP-PBX also makes conferences easy by connecting any number of participants from various locations. IP-PBX saves time, money and hence improves the performance of the team. Most of the companies in UAE are in need of High-end Solutions for their communications. The methods of connectivity should not affect their business growth. The employees of at every level of the business should be easily available whenever they are in need. To achieve these needs with a minimum management cost San Security provides the IP-PBX Solution in UAE. The Business Community Management Features [BCM] is followed by most of the small/medium industry businesses in UAE. 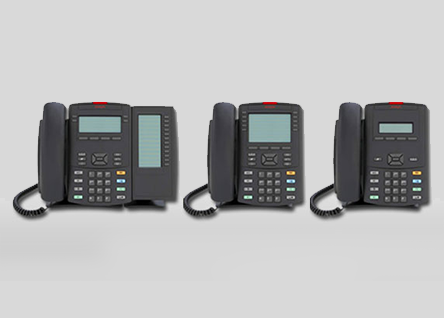 1200 Series IP Desk Phones are programmed based on the BCM and are easily customizable as per the customer needs. Based on the latest telephony features, San Security offers a range of IP phones with increased productivity and reduced management costs. The solution enhances the administration process of every industry with the High-end Technology Standards. The Excellent Communication Strategies with uninterrupted connectivity can be achieved by using integrated auto sensing Ethernet with a shared PC Access. 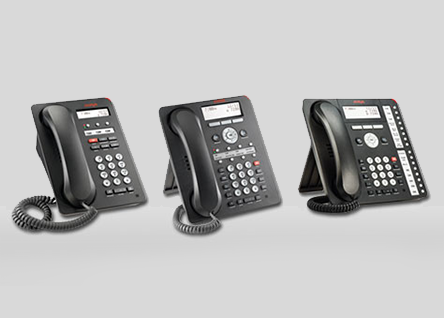 The IP-PBX Solution, 1400 Series Digital Desk Phones is designed to expand with the communication needs. The advanced audio technology, contemporary design and the productivity enhancing features are incorporated in these phones. These phones are very much discrete to satisfy the discerning users, with the clear and clean audio which is delivered by the integrated speaker phones and high-end technologies. Day by day the business world is becoming more and more complex and multi process oriented. The market for the PBX Solution in UAE increases day by day and the users are very much demanding for the extended features and most modern technologies. The enhanced use of features like the mobility of telephone systems, web based management of IP-PBX telephone systems, VOIP telephony, voice mail, integrated auto attendant etc… Are obtained easily through our services. San Security ensures the flexibility and the set of advanced features by delivering the IP- PBX solutions in Dubai.